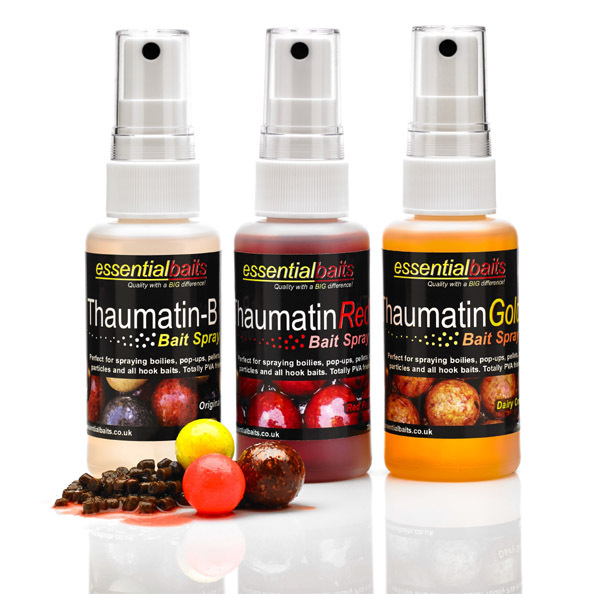 Thaumatin Bait Sprays : Essential Baits, Quality with a BIG difference! 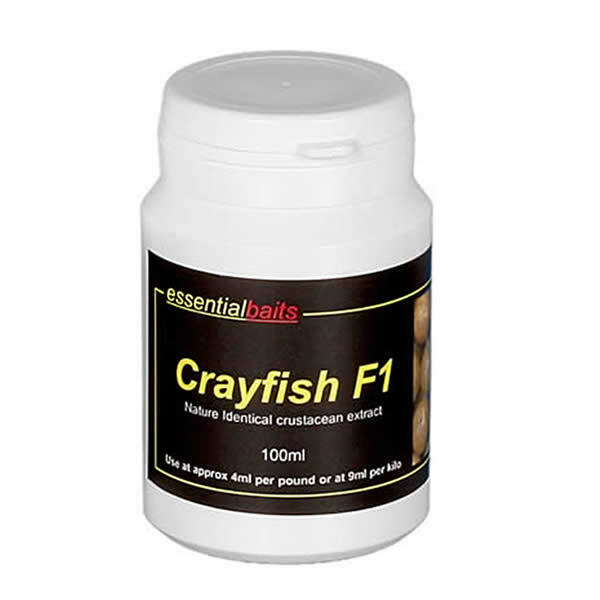 The most stimulatory effective natural protein sweetener in the world has just got even better! Due to huge demand, we have now made our Thaumatin liquids available in a handy spray form application. 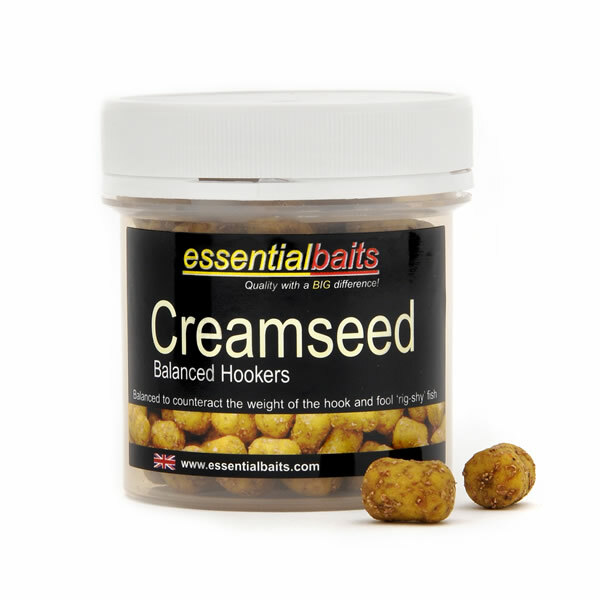 Furthermore, the levels have been adjusted perfectly so that you can spray the liquids directly on to your hookbaits, boilies, zigs, partices etc etc. You can even spray up your leaders, leads and hooklinks to get all that attraction oozing out within the vicinity of your rig! These handy sprays have so many little 'edges' you just can't afford to be without them. 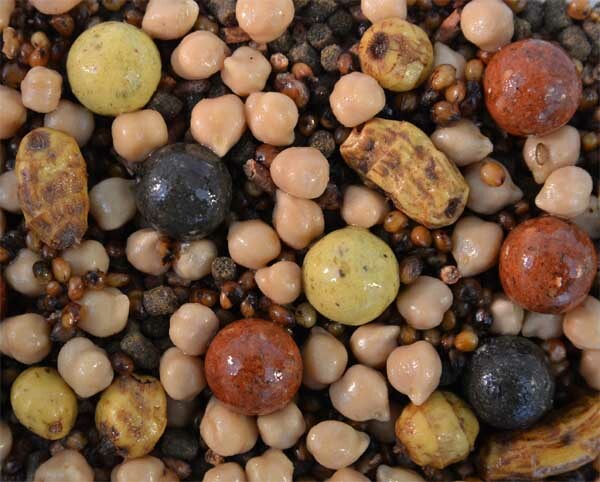 A few quick sprays inside a bag of boilies followed by a shake will not only give the bait and incredible coating of attraction, but will prevent them from 'moulding up' on those long summer sessions - a common occurence with high quality food baits. The orginal clear version of Thaumatin with added betaine. 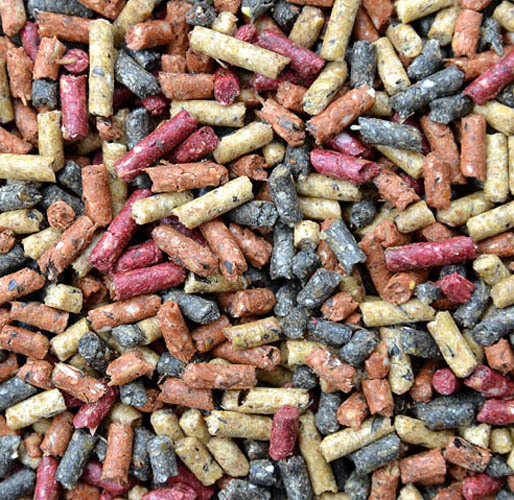 A winner for over 15 years and many anglers would never cast out a hookbait without it. 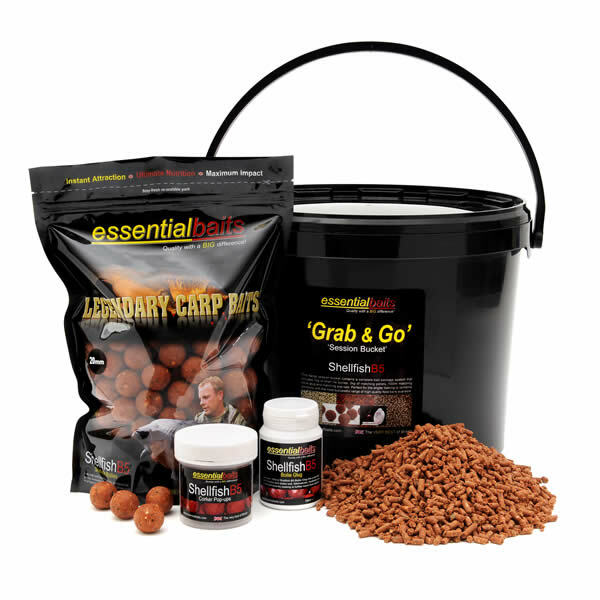 Brilliant for plastic hookbaits and zig rigs and used by many of today's top carpers. This is the legendary Thaumatin-B liquid but with added red fruit compounds to give the liquid a lovely sweet, smooth cranberry aroma. 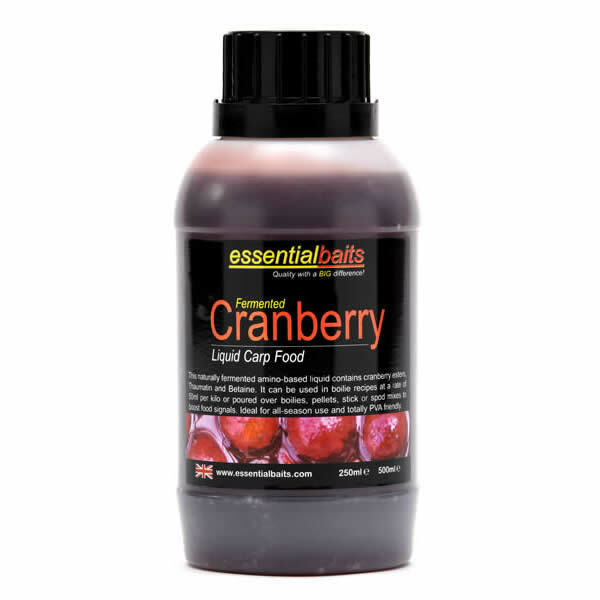 The perfect hookbait enhancer for any bait and perfectly compliments the fruity background of our B5 boilies and matching pellets. The new ‘Gold’ version includes the addition of dairy cream attractors to give the liquid a rich creamy ‘twist’ copled with intense sweetness. 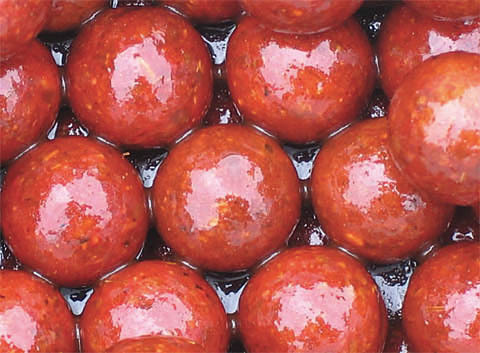 The perfect hookbait enhancer for any bait and perfectly compliments the creamy background of our Salami Cream boilies.